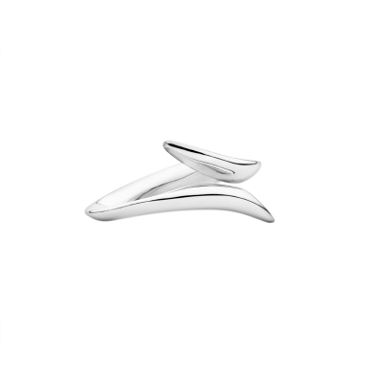 Large ring that nestled between two fingers, width 18mm. Utopia Collection – Look to the skies and set your imagination free. The shapes of the clouds, interacting with the horizon sunrise and sunset and the night sky all went into inspiring the utopia collection.